This tutorial is going to show you how to install Dropbox on Debian 9 Stretch desktop from Dropbox Linux repository. Yes, you can download a debian package from Dropbox website and install it with dpkg, but this deb package won’t set up the Dropbox repository for you, which means you won’t get updates with apt update. As a matter of fact, the Dropbox debian package on the download page is an old version. The repository contains a newer version. If you don’t have a Dropbox account yet, then click here to sign up. Next, in a terminal window, create a new source list file for Dropbox. In nano text editor, press Ctrl+O, then press Enter to save the file. Press Ctrl+X to exit. Then run the following command to import Dropbox GPG key to your Debian 9 system. Next, update local package index and install Dropbox. python-gpgme is used to verify binary signature. Now you can start the Dropbox GUI installer from your application menu, or start Dropbox from command line. As a normal user, run the following command. 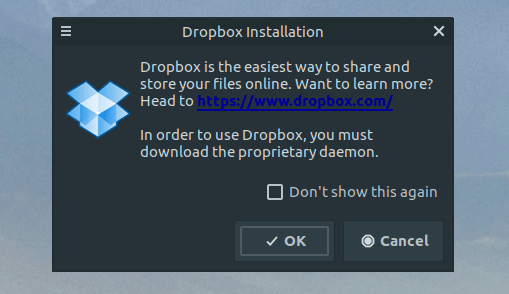 The -i option will attempt to install Dropbox daemon if it’s not installed. Click OK to install the daemon. Now you can use Dropbox on your Debian 9 desktop. 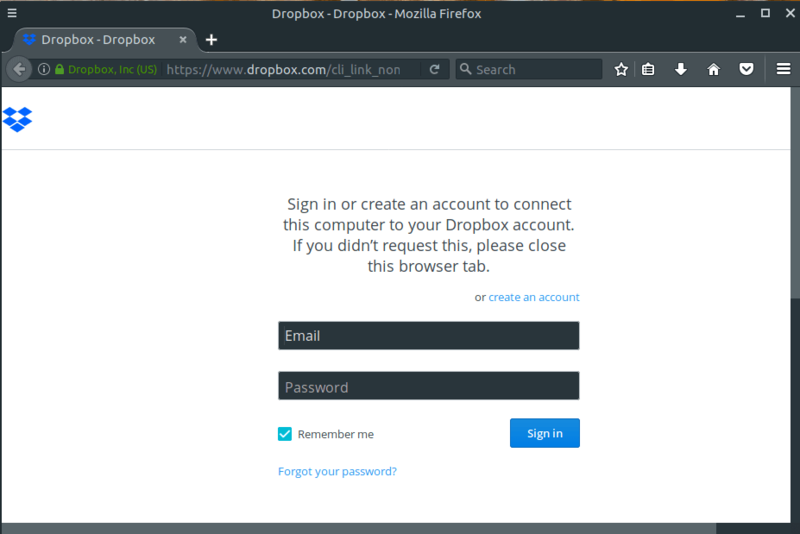 Dropbox Linux client supports HTTP, SOCKS4 and SOCKS5 proxy. You can configure proxy in Dropbox Preferences > Proxies. This is useful if your country or area is banned from accessing Dropbox. 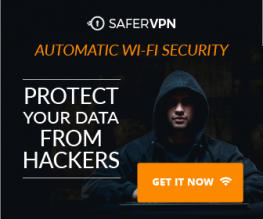 If you want to set up your own fast proxy server, follow this Shadowsocks tutorial. The Dropbox context menu command allows you to quickly add a folder on your computer to your Dropbox account and easily share your documents with others. First, Install software-properties-common package, which provides us the add-apt-repository command. Update local package index and install one of the following packages, depending on your file manager. After it’s installed, restart your file manager. Now you have a Dropbox command when you right-click on a folder. 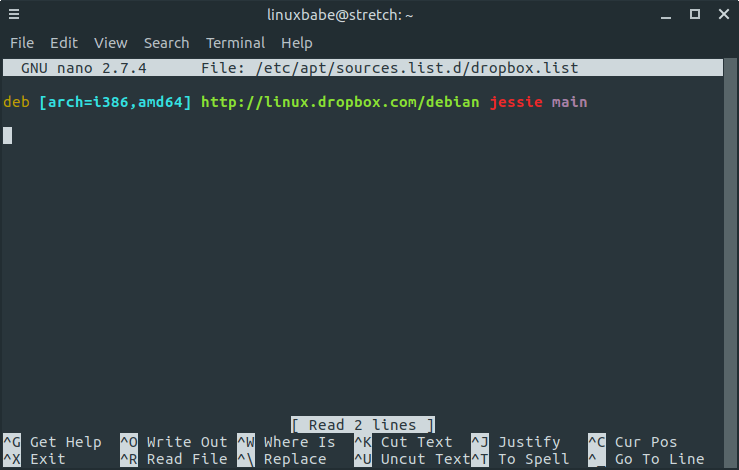 I hope this tutorial helped you install Dropbox on Debian 9 Stretch desktop. As always, if you found this post useful, then subscribe to our free newsletter to get new tutorials. Take care.